I can't believe I am writing this post. To say that I'm numb & in shock is an understatement. My daddy has been gone for over a week at this point, & I still dont feel like this has really happened. I'm still waiting to wake up for this nightmare. 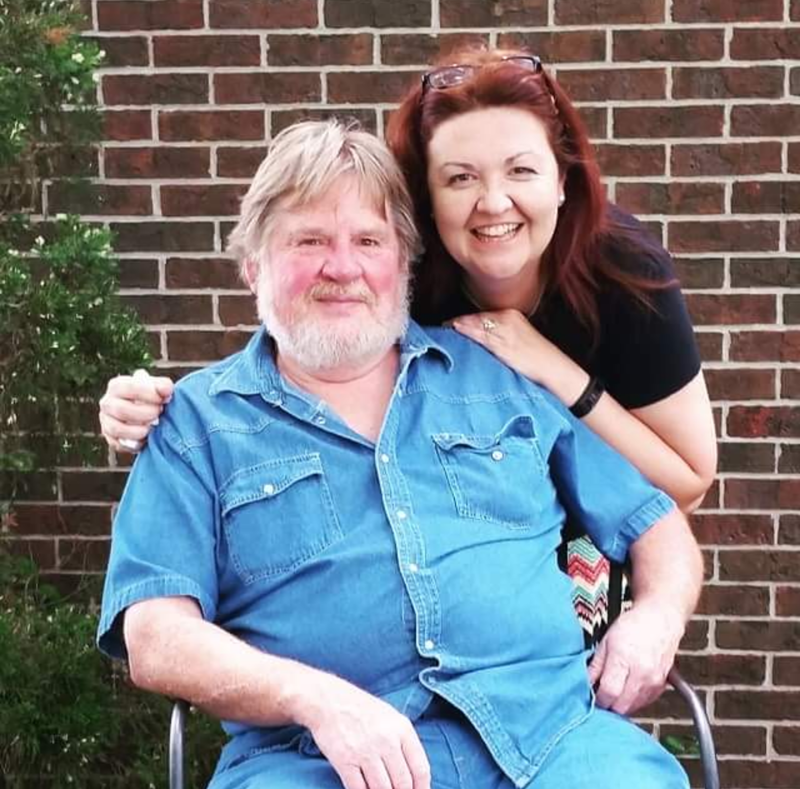 I know so many of you have already heard the news & were just as shocked as we were.... & I feel like so many of you feel like you know my dad personally just because I've talked so much about him over the year. My dad was just everyone's dad.... so I feel like I need to share a little bit of what happened just because I know everyone has been so concerned & questioned what happened. Believe me - I'm still questioning it as well. The first question we all have gotten was "was it something to do with his knee replacement surgery?"... well yes, & no... how's that for an answer. 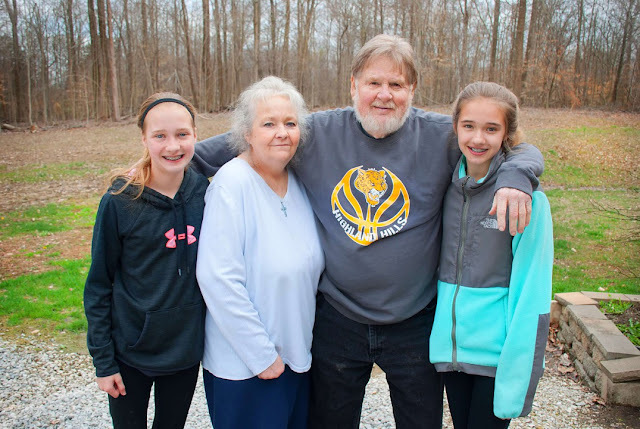 Well, most of you know that he went into the hospital for his knee replacement on April 3rd. 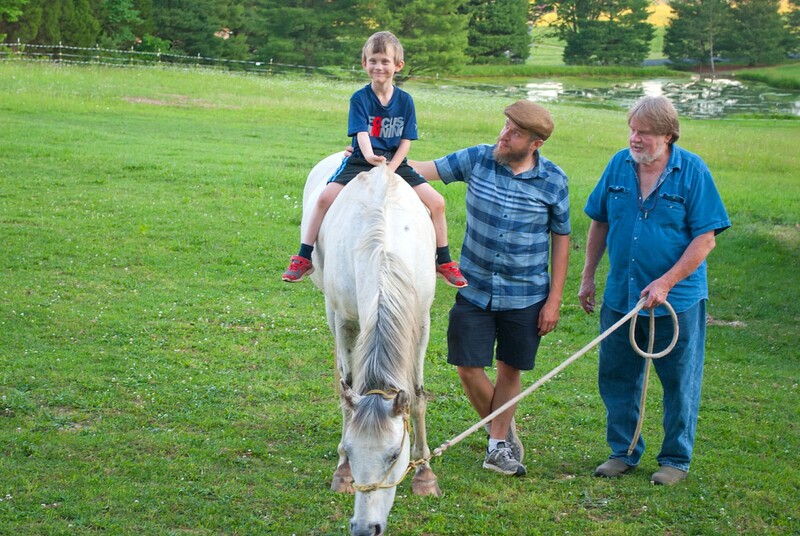 Looking so forward to it so he could get back up on that horse & literally back in the saddle. But nothing went smoothly with that. so what happened? In all this chaos that happened, doctors were constantly changing his blood thinners for those blood clots. & they finally settled on a blood thinner called Eliquis. Dad apparently had a headache all night long. Mom said she got up to go to the bathroom in the middle of the night & he was sitting up on his computer because he just didnt feel good. When my brother got to the hospital, he was in touch with me asking me questions & trying to keep me informed. & when Tony got there behind the ambulance, he was informed that dad wasn't breathing on his own & they put Tony in a room to wait for the doctor. You know its not a good sign when you get ushered to a room. All this is happening & my mom has no idea that dad's even left home.... so I rush out of work to go get my mom & luckily, Ricky told me to get to the hospital & he'd go get mom.... & as I walk in the room with my brother, the doctor comes in & gives us news that literally knocked the breath out me. I even looked at my sister in law & said, "What did he just say?"... & the doctor repeated the news. Massive brain bleed. Bleeding in 70% of his brain. 0% chance of recovery. Fatal diagnosis. Currently on a ventilator. No cure. Nothing we can do. The doctor was very straight forward, but also very kind in his delivery of the news. He let me & my brother go back.... & we still had to wait for my mom to come. She had no idea what lay ahead of her coming in the doors of that hospital. It really was like a nightmare was happening -this can't be real life. This is stuff you see on TV or in a movie - This doesnt really happen.... but it was. Oh, how it was. Seeing dad laying there, it was just the most surreal moment of my life. & people showing up so quickly. 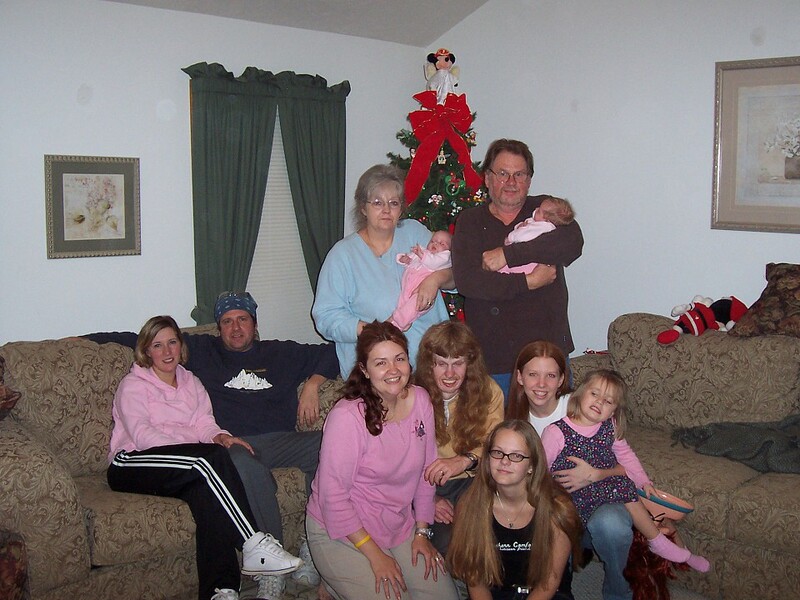 My aunts, my dad's only brother, cousins, friends... & Ricky pulling in with my mom. The doctors telling my mom the news.... I cant even find words to express the torment that was. My mom begging dad to wake up.... to not leave her.... my parents will be together over 54 years in July. She doesnt know how to do life without him... & now we were in a position to make decisions that are impossible to make. 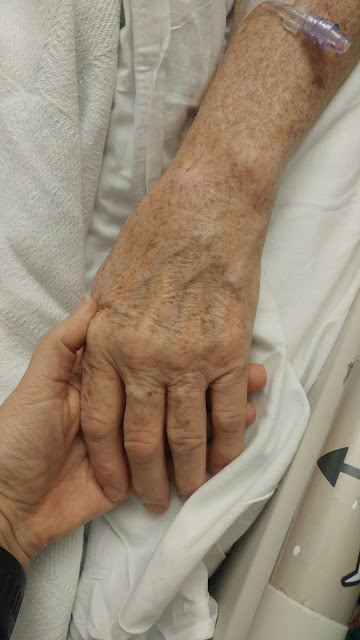 They moved dad up to the ICU while we took time to process all the news & the situaiton - & had so many doctors & nurses showing us his brain scans, telling us the same news over again.... fatal. no survival. Not breathing. Brain damage. This is my daddy laying there. The man that is always invincible to me. The man I expected to always be there forever. The man that had never been really 'sick'. 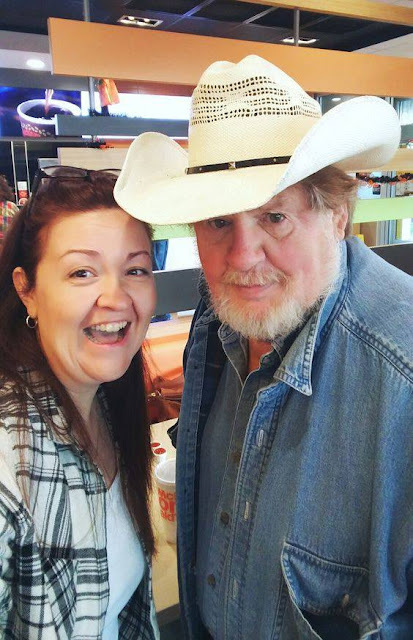 The man who just wanted to get back in his barn without pain & get that saddle on his horse. ... how does this happen? Well... I have no problem calling out the name of this blood thinner because we have since found out that this is something that can happen on Eliquis.... We have found out we actually know people who have family members on the same pill that this happened... & if you look online, you'll find many a law suit from people passing away of fatal brain bleeds from this medicine. HOW IS THIS PILL STILL AROUND?????????????????? I can't even begin to explain that day in the hospital. All of this started around 9:30am & people had sat in the waiting room all day long giving support & encouragement & lifting prayers.... & then it ended up with just a few of us around 10pm - midnight... & then it was just me, my mom, my brother & Ricky .... & the doctor came in & did more testing on dad, showing us that he had no reaction to anything that happened to him. Some of these examples almost seemed cruel to us... but it showed us that dad was truly gone & just breathing solely because of the ventilator. I still can't believe it though. We had come home around 6am & slept for 2 hours & we were sitting in a funeral home by 1pm the same day.... it's just crazy how fast everything goes in moments like that. I still say that I watched my daddy take his last breath - we picked out his casket - & I saw him laying in it & watching them close it & see where his is laying in the ground... & it ALL still feels so unreal to me..
We survived the funeral. & 'survived' feels like a very appropriate word. So blessed to see so many people come out to support our family. In so many ways. 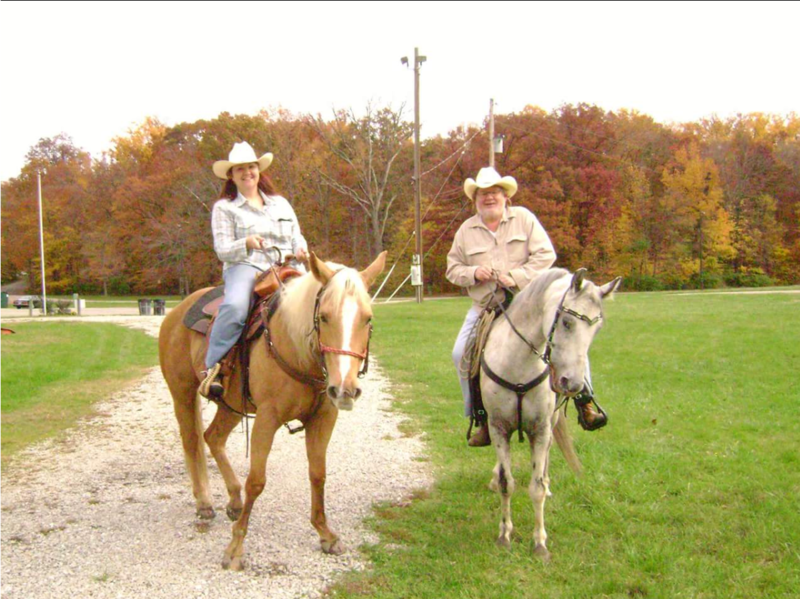 & the one thing dad has ever talked about if he passed away - he wanted his horse to be there. To lead the way from the cemetery to his resting place. This was something he just always had to happen. Dad had even talked to one of his horse friends to see if he would do that if the day ever happeend & he agreed.... except that poor guy, he just had DOUBLE knee replacement & couldnt even stand. He even tried to make it but no one wanted him to mess up his work on his knees. We truly thought it was't going to happen. We had no way to get Cochese up to the cemetery. Tony & I made phone calls & things just weren't coming together. I dont know what made me do it, but I posted on Facebook our situation ... & man... . people stepped up. In such an incredible way. 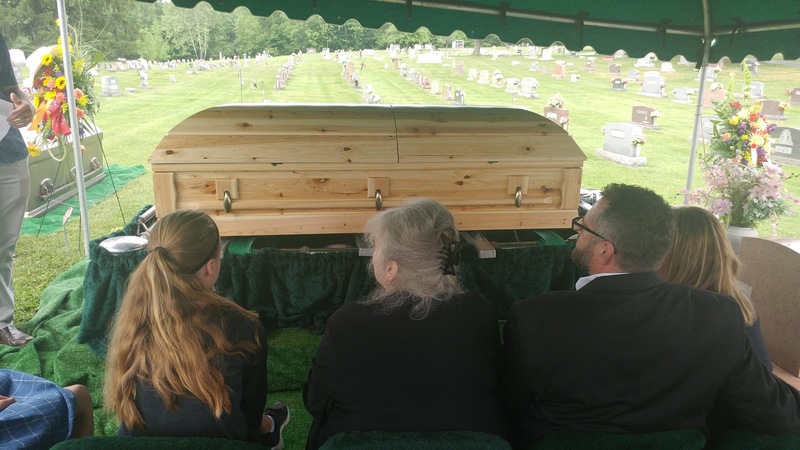 People were contacting me & I was sending them to Tony (my mom & I were on the way to the funeral home to prepare for the funeral).... but perfect strangers, all offering their time, their trailers, their compassion for our family. I am so thankful for all the people that shared my post & everyone who tagged all the people they could think of. It was literally HUNDREDS of people that were involved in this... in just an hours time. I honestly was overwhelmed by it all. & in the end, a young couple ended up making my dad's dream come true. They came & got Cochese & even cleaned him up & prepared him & had him exactly where he needed to be as we pulled up behind dad on his final ride. 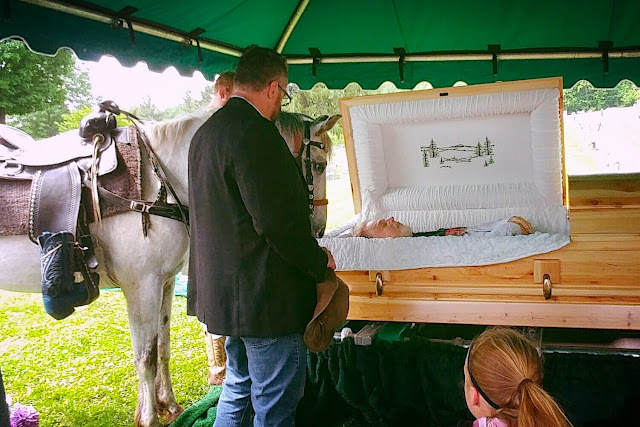 Someone told us that horses grieve ... & Cochese had been looking for dad. He always looked up to the porch & waited for my dad's whistle.... & we had heard that if animals see the person laying there, they can see that they are gone & they wont grieve as hard. So the amazing people at the funeral home told us they are animal people & they understood.... so at the cemetery, after the last prayer, they were so gracious enough to let Cochese see his daddy. It was just the craziest experience to witness. Cochese was nervous - as you can imagine with people everywhere - in a different environment... but Tony walked up to him & said, "Let's go see daddy" & Cochese immediately calmed down... & walked toward the casket. He got a littler nervous by the tent overhead but then he saw dad & walked right up to the casket. He looked right down at dad too .... & then smelled all around dad... & then blew his hair with his nose twice... & then just simply backed away as calm as anything. Cochese has been with my dad for nearly 20 years... he needed to say goodbye just as we all did. One of the biggest surprises for me was after the funeral. My sweet friends at our church we used to go to was so gracious to open up their church for all our family & friends to come over for dinner. Mom & I were the last ones to get there & after getting her in & making sure our family was there & eating & everyone was OK, my friend Chasity whispered to me, "your MSM Girls are here - they wanted to serve you & your family".... & I turn around & see my girls all standing there behind the food line, literally serving my family. I was so overwhelmed at how precious these girls are. I spoke with one of their mommas later & she said, "This was their idea - they needed to do something for you in this moment"... I prayed with them thanking God for their sweet hearts & reminded them that its times like this where THEY were the hands & feet of Jesus, that they made a difference in God's kingdom. Then I found out that my Joyster Sisters made the food that my family ate. I'm telling you - my overwhelmed meter was just bursting through the roof. & its still being blown out with all the cards & messages & baskets & calls, all the long drives & visits to the funeral home & hugs given & prayers lifted, & flowers sent & just all the love that has been given to all of us. I cant even begin to say thank you to everyone who has reached out to us in some shape & form.... we are truly appreciative of every gesture of love shown to us. & again, I still sit here & still feel like it's all so unreal - so unbelievable. I've already sat at my desk at work & cried because there was a thunderstorm that popped up... thunderstorms was a thing for me & dad. Dad used to take me out & sit, covered up, in the mdidle of storms - we'd LOVE to look for funnel clouds & he is the one who made me fasicated with tornados. When the storm hit, I was just waiting for a text or email from dad asking me if I was watching the storm - its what he did with EVERY storm that came through... & there was no call. No text. No email. I do care about my daddy's horses & making sure they know they are still loved. I have to just close by saying that I have walked through that horrible day at the hospital & days following ONLY by the grace of God. By knowing that He is near. I have cried out to God in screams, in tears, in pleading & begs of healing, & prayers for peace.... but in all of this, I dont question God or His plan. I know God is near... & I have felt all the prayers lifted for us. & I told my daddy before he took that last breath that he better be standing next to Jesus when I get there. Please know that I have been praying for you and your family since the day I found out. It is so hard to see a sweet friend endure so much heart ache. That part where you say your daddy is tell g his Papaw how much he enjoys being a Pawpaw himself...just precious. That's the circle of life right there. I saw your instagram updates, it's so touching that his horse came. I am so so sorry for your loss. There are no words. <3 Thinking of you. I did not know. I am so so sorry. What a light your daddy was. I know you ache here on Earth but Heaven rejoices with this angel they received in your daddy. BIG HUGS! I don't know why I thought I'd be ok to read this at work. Hopefully I get myself together before someone comes to my office. I'm so sorry that you lost your daddy - and WAY too soon. It's comforting to know that he's with Jesus, but he's not with you and that's just HARD and unfair. Prayers for you as you walk through this strange land. Oh, I am sitting here being a blubbery, snotty mess and I didn't even know your dad other than your wonderful posts about him. 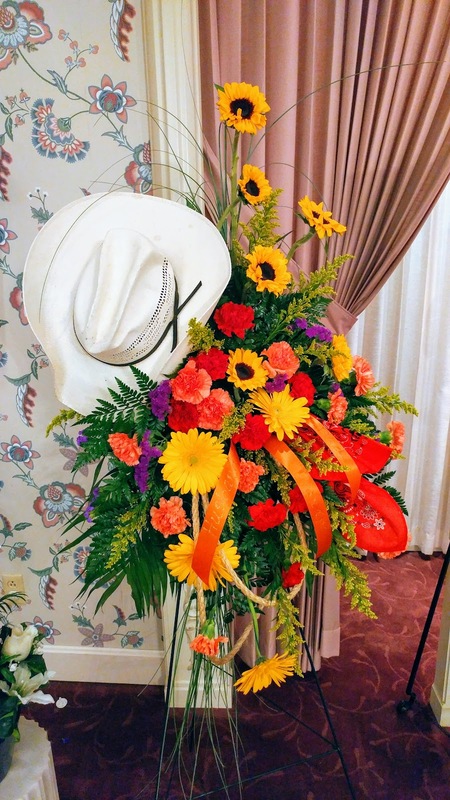 I have been thinking about you since seeing that he passed...this is just the most wonderful tribute and the funeral was perfect. Well, as perfect as such things can be. Love you, girl. My prayers are for continued healing. I am so sorry to hear about your father's passing. My heart aches for you and your family. ((Hugs)) His funeral was so beautiful with all of his favorite things around him. Crying for you, friend. Your Instagram posts felt like a punch in the gut and I’ve veen praying for you ever since. I am so sorry for what you’ve had to endure. Praise God for the hope of heaven. My heart. Oh how I hurt for you. It has been 7 months since we tragically and unexpectedly experienced deep loss. I hear your heart thumping loudly, painfully through your words. I will pray for you all as you walk this road of grieving. So so thankful for Jesus! I just found out yesterday after some sleuthing because I was so worried. I left you a message on Twitter. You and your family remain in my prayers that you can find peace in your grief. 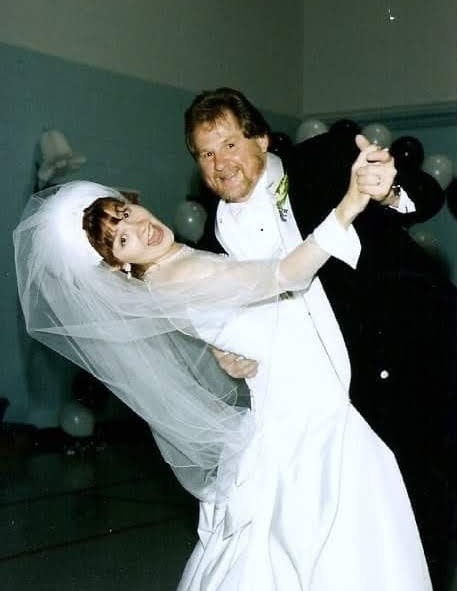 Your post today is such a beautiful tribute to your dad and his love for you. Thanks for letting us know how it all happened. 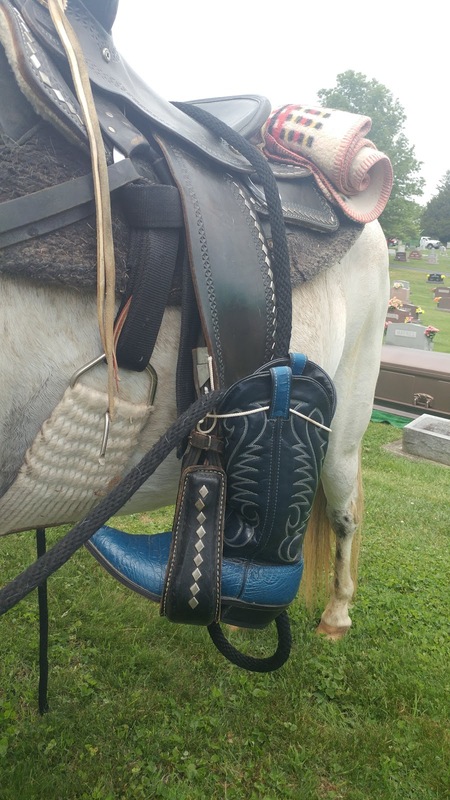 I'm so happy someone stepped up and got your dad's horse to the cemetery. So meaningful for you all and important for Cochese to be there too. You are blessed and surrounded by so many who love you, including those of us here in Bloggerland. 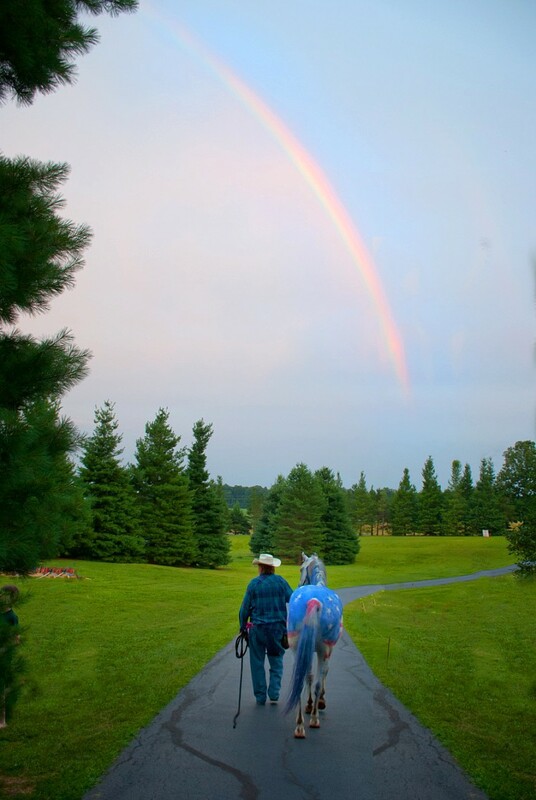 I remember when you first posted that last picture with your dad and his horse and the rainbow. I loved it then and I love it now. Praying for you and your family still my friend. Oh Rebecca, I'm crying for you. I'm so so sorry that you are going through this right now. Praying for you. I can’t stop crying as I read this. My heart hurts for you, my friend. It brings back the memories from when my father-in-law died a little over year ago. Life will never be the same, but I’m so thankful we don’t have to grieve as those with no hope. What a wonderful reunion it will be when you see him again. Much love to you. Oh, Rebecca Jo! I am seriously sitting on my couch sobbing for you and your family. I had no idea your father had passed away because we left to go on vacation and I was out of Blog Land for over a week. I know as believers, we don't grieve like the rest of the world does, but the pain and loss is still there. I am so sorry that your sweet Daddy is no longer here with you and your loved ones, but he is definitely healed now. 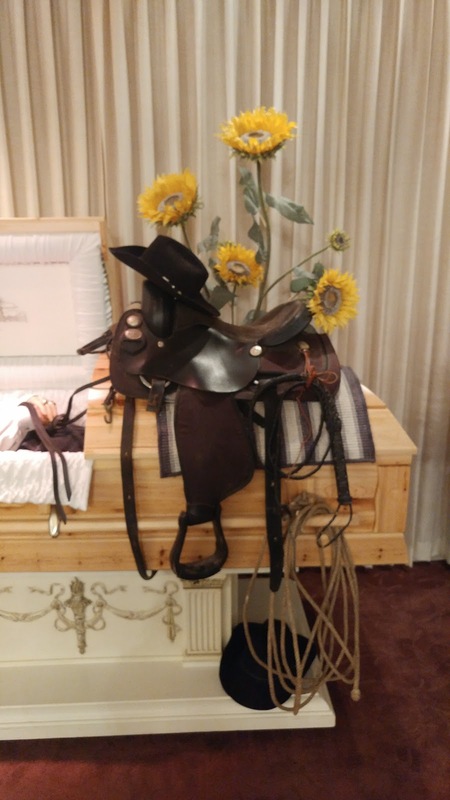 I loved your post and loved that his favorite horse was at his funeral. Praying for you and your family in the days ahead. May God bring you peace and comfort always. Oh friend. I hate this for you. I hate it so much. It's not okay. This is exactly what happened to Colby's dad a year ago - a massive brain bleed from a blood thinner :( We too lost him in basically an instant. I'm so thankful that you had such a beautiful ceremony and I'm thankful you know where he is now, but that sure doesn't remove all the pain. Praying for you now friend. Grieving with you. What a beautiful tribute to a wonderful man (and I can imagine how wonderful he is because I see YOUR goodness). Grief is the hardest thing, and it will come in waves. I'm so sorry for your loss. Truly at such difficult times, our faith in Christ is the only thing that can give us the hope and courage to keep moving forward with hope in what lies ahead. My prayers and heart go out to you and your family, and if you need to write more about this on your blog, we're here to listen. And if you need to be silent for awhile, we understand. Hugs to you. I am so sorry for your loss, Rebecca. There are just no words - I can't even imagine. What an incredibly beautiful tribute to your dad. Such a beautiful tribute - I did feel like I had met him just from reading about him in your blog but I don't have anything that will ease your pain. 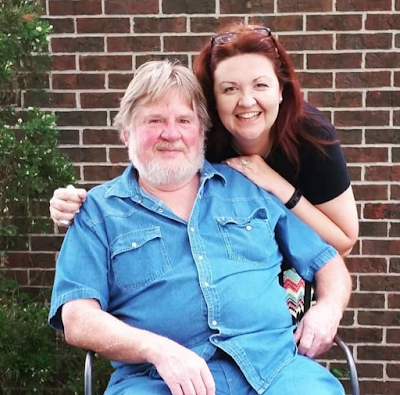 From personal experience of being a daddy's girl and losing my dad suddenly, the numbness does fade and the grief will hit in random moments. Hugs to you, sweet friend! I heart has just been shattered for you and your family this past week, Rebecca Jo. This is a beautiful tribute to your dad. How incredibly blessed and lucky you all were to have known and loved him. His time here on Earth was truly rich because of your family and the friends and animals he surrounded himself with. I'm so sorry for your loss. Still sending you all the prayers I can muster. Oh wow. I’m crying over here. You wrote so beautifully about your father. I’m so sorry this happened to your family. He was a great guy. My heart breaks for you guys. Still sending prayers your way. I am in tears over here reading this post. I saw a few of your posts on Instagram, so I knew....but reading your words...I can just feel your heartache through the screen. And your daddy's horse!!!! I am so glad that it all worked out for him to be there like that. I am sending you all my love, hugs and prayers. I am so sorry for your loss. I'm so very sorry for you Rebecca. Such a hard thing to walk through but am so glad you're surrounded by people to help you as you grieve. It's definitely a process and time is a healer of sorts, but we are just never the same. So thankful you have your faith, wonderful memories,and lots of love in your life. Be kind to yourself and know you're in my prayers. It's a gift to have been well loved by a father. I'm so very sorry for your loss of your father. May you find comfort in the memories you have your beloved father. Please know my thoughts and prayers are with you and your family during this difficult time. I love what you wrote, so touching and beautiful. Hugs. Rebecca, I literally could not believe my eyes when I saw photos on IG of your dad's funeral. It threw me for such a loop and I've never met him OR you. I am so, so sorry. Some losses we never get over, and this will be one. Grief changes us. Give yourself time to change and for your heart to heal in a different configuration than you've known. Much love to you.